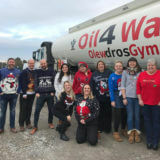 At Oil 4 Wales we’re a bunch of traditional folk, which is why we couldn’t resist making some resolutions as individuals, and as a business! “Spend more time with family and friends”. …We are sensing a theme here! We want to spend more time speaking with you online, and hearing what suggestions you have for our social media! We vow that we are never to be sold. Not in 2019 and not ever! What are your resolutions? Let us know on Twitter! 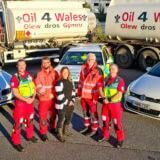 And of course we can’t go into 2019 without a huge thank you to everybody who has been part of the Oil 4 Wales 2018! 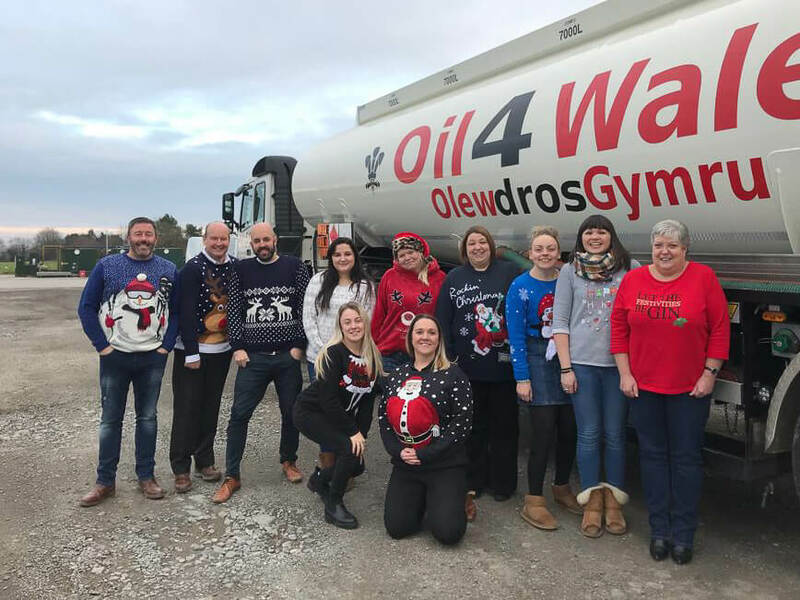 A huge thank you to our all important team who have been working so hard over the festive time to make sure the people of Wales have been kept warm! We would be nothing without our engineers, our drivers, our office team, and retail staff. 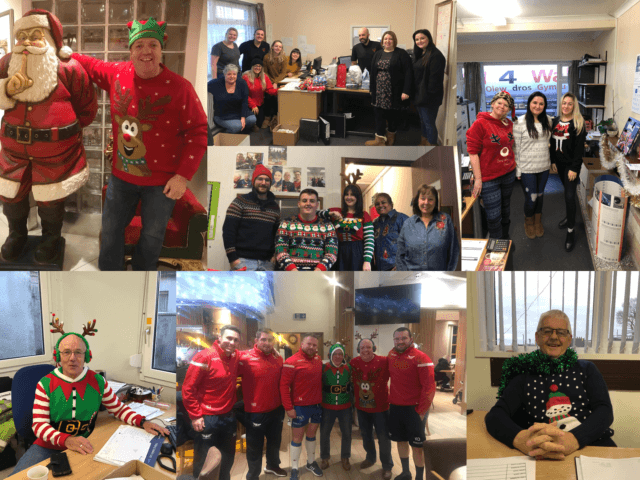 Happy New Year, and here’s to a digitally innovative, but still community focused, 2019!